Spring has arrived, and that means it’s finally time to open our windows to clear the must caused by a harsh winter. 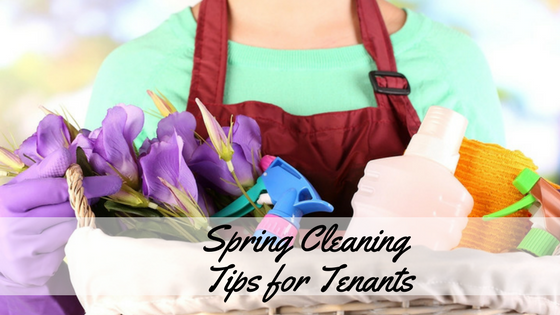 While landlords may be knocking on your door to assist with important spring maintenance, tenants should begin preparing their homes for spring cleaning. 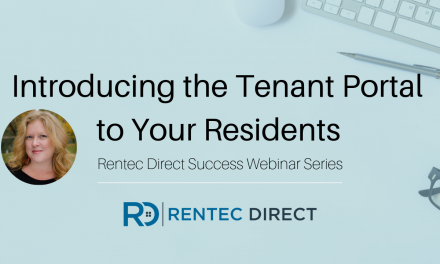 Now is the perfect time for renters to tackle any any deep cleaning tasks and any seasonal tenant maintenance. 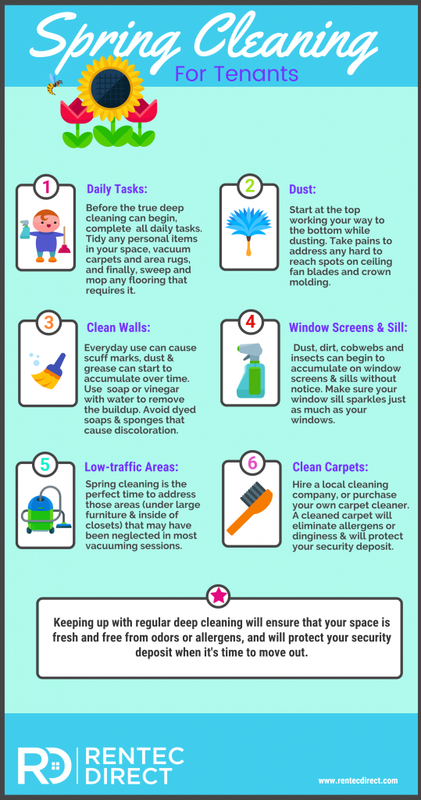 This infographic will cover all that you need to add to your spring cleaning checklist. Download this infographic as a printable checklist. Daily Tasks: Before the true deep cleaning can begin, ensure that you’ve completed all the typical daily tasks. Tidy any personal items in your space, vacuum carpets and area rugs, and finally, sweep and mop any flooring that requires it. Dust: Take a trick of the trade from the pros and start at the top working your way to the bottom while dusting. This guarantees that you’re not brushing dust onto a lower spot you just cleaned. Take pains to address any hard to reach spots that you may miss in the day-to-day cleaning; use an extendable duster to dispel any cobwebs or dust on ceiling fan blades and crown molding. Clean Walls: Everyday use–particularly in spaces where children reside–can cause scuff marks to accumulate on walls. Moreover, dust and grease can start to gather over time. Use a natural sponge and clear soap or vinegar with water to remove the buildup. Be sure to avoid dyed soaps and sponges that can cause discoloration on light colored walls. Wash Window Screens & Sills: Hopefully, you have remained on-task when it comes to washing your windows, but many renters forget to maintain the cleanliness of window screens and sills. Dust, dirt, cobwebs and insects can begin to accumulate without notice. Make sure your window sill sparkles just as much as your windows. Vacuum Low-Traffic Areas: Carpeting under large furniture and inside of closets, often get missed. Spring cleaning is the perfect time to address those areas that may have been neglected in your regular vacuuming sessions. Clean Carpets: Guarantee you will get your deposit back by giving the carpeting a lift from a carpet cleaner. A regular run over from a professional or consumer brand carpet cleaner can ensure that your carpet looks as good as the day you moved in. Hire a local cleaning company, or purchase your own for nearly the same price as a standard vacuum cleaner. 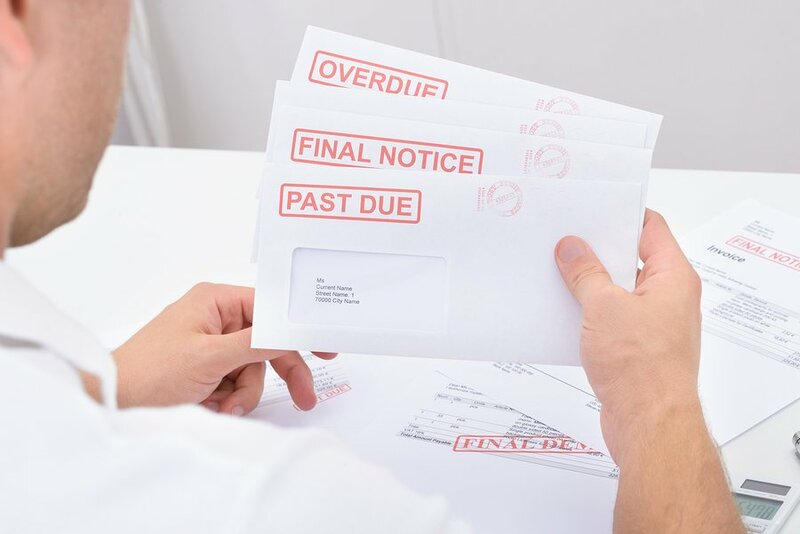 If you want to save money but still get that deep clean, borrow a consumer carpet cleaner from a friend or confer with your landlord and see if you can split the costs of hiring a professional service. Either way, a freshly cleaned carpet will eliminate allergens and dinginess that may have accumulated throughout the year. 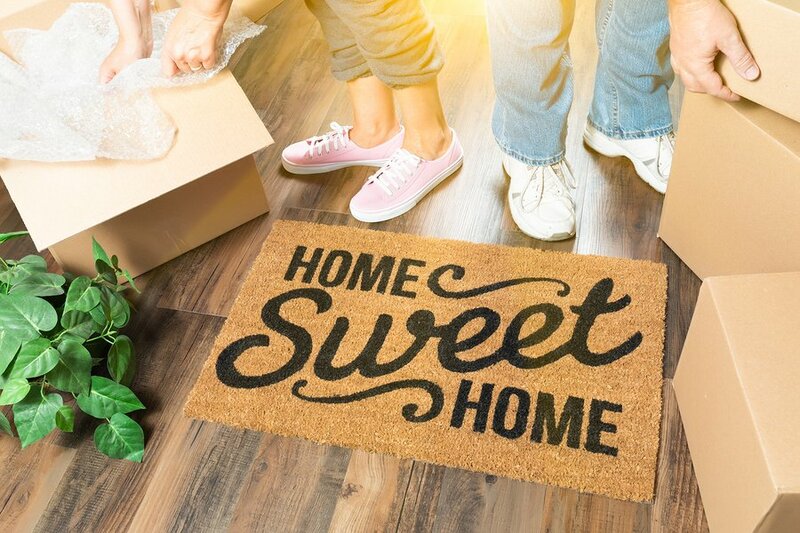 A regular deep clean can keep your living space fresh, free from allergy-causing organisms, and can keep you on your landlord’s good side by showing that you are properly caring for the property. using a professional service . Good thoughts, Ben. A professional will have more tools to potentially remove stains that may have accrued. Do you have a printable version I could give to my tenants? Hi Jessica! Absolutely, we’ve added a printable PDF that you can download; just check right under the infographic for the PDF link. Useful article! Add carpet cleaning tips and ideas more which will help you to get your cleaning objectives effectively. Spring cleaning is a very handy task specially for those inexperienced ones. This article can provide a great lift for them, thanks for these very useful informations. You’re right. But it’s not just the spring, but in every season we have to face unique challenges while cleaning our carpets. This spring cleaning checklist is truly great. You have covered all the points required in a comprehensive cleaning process. Thanks once again. Hello Brentnie, you have given very nice tips on spring cleaning. Last year, it was a one hell of a job for me cleaning my house for spring. 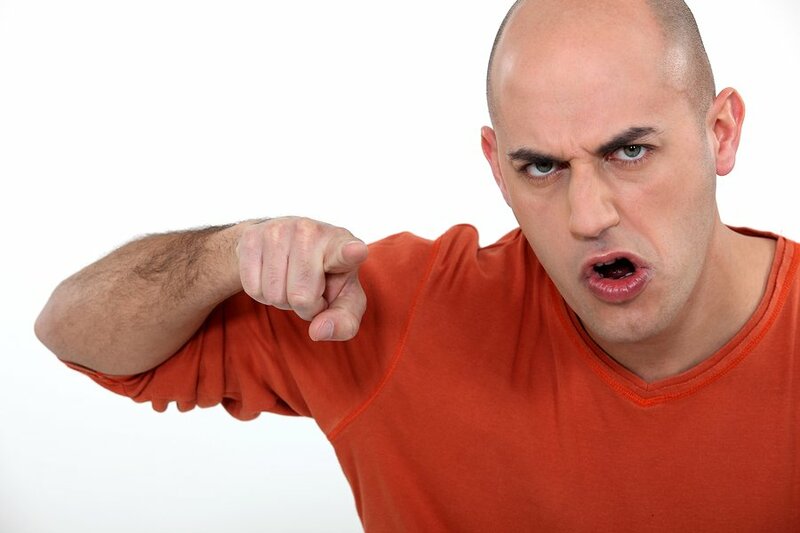 Now, I think you’re probably right, this spring I’ll hire professional carpet cleaners, before I start with other tasks.